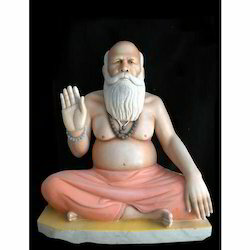 Prominent & Leading Manufacturer from Jaipur, we offer marble agrasen statue, marble satya sai baba statue, marble dwarpl statue, marble human statue, marble sitting human statue and marble swami ji statue. 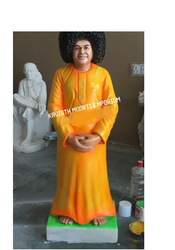 White Marble Shree Satya Sai Baba Statue. We are one of the leading manufacturer and supplier of Marble Satya Sai Baba Statue. We obligated to meet the quality standards as per the customer demand. We are offering a wide range of Marble Sitting Human Statue. 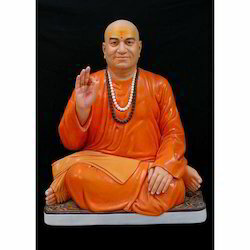 We are offering a wide range of Marble Swami Ji Statue. 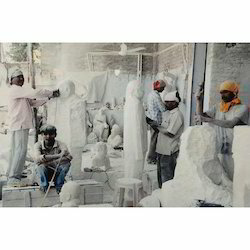 We are offering a wide range of Marble Stone Statue. We are offering a wide range of Marble Human Statue. 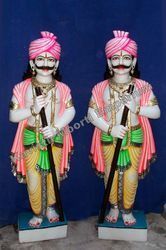 We are offering a wide range of Marble Jalaram Statue. 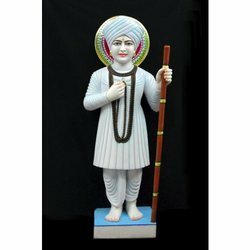 We are offering a wide range of Goswami Tulsidas Statue. 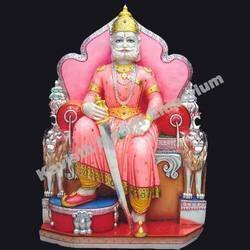 We are offering a wide range of Marble Swaminarayan Statue.